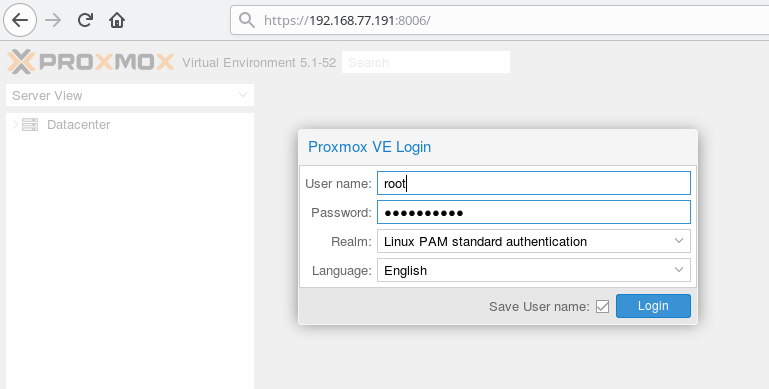 We use Proxmox Virtual Environment with Ceph in this tutorial. 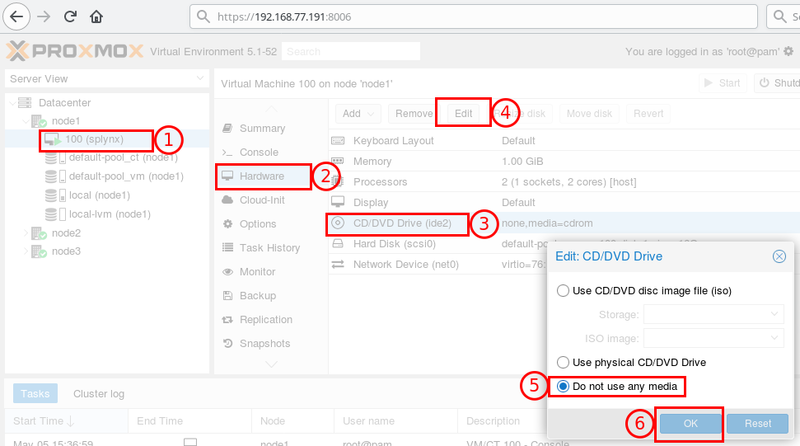 Disable the enterprise repository that is configured by default, add the no-subscription repository. 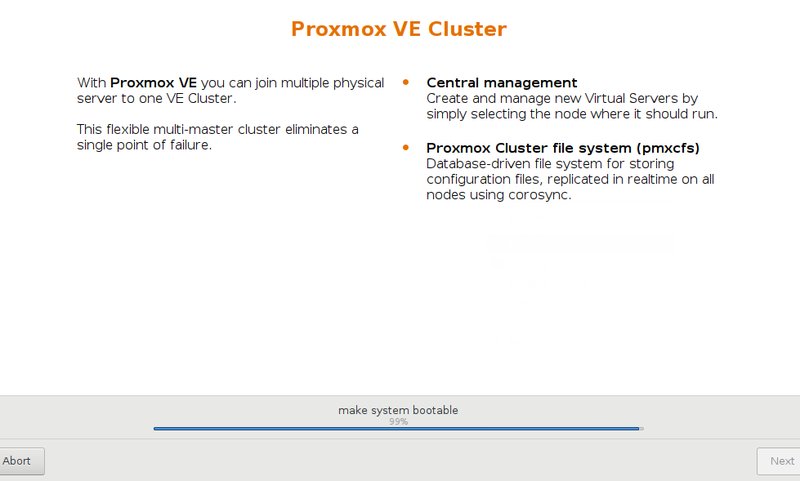 We must merge all nodes into one cluster. 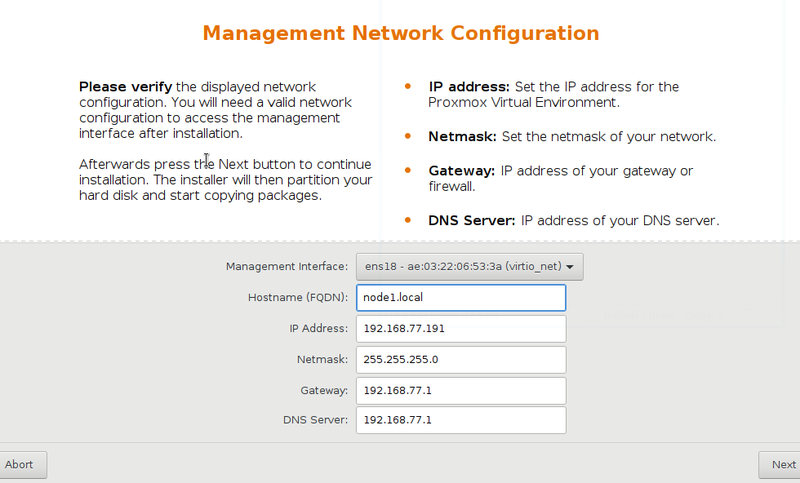 Make sure that each node is installed with the final hostname and IP configuration. 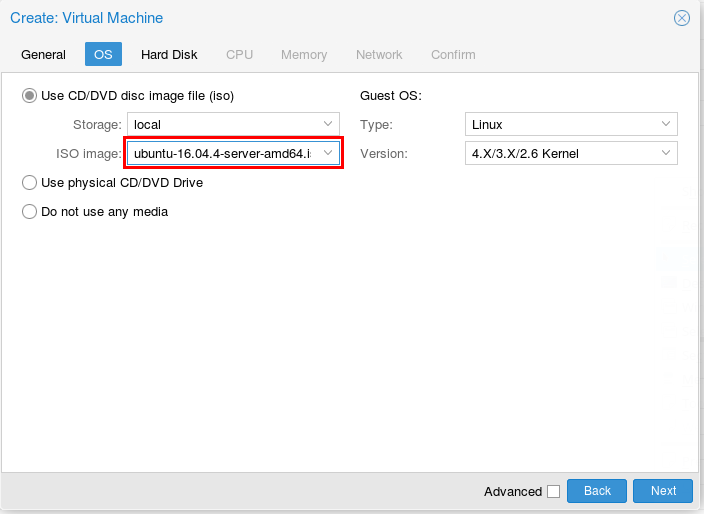 Changing the hostname and IP is not possible after cluster creation. 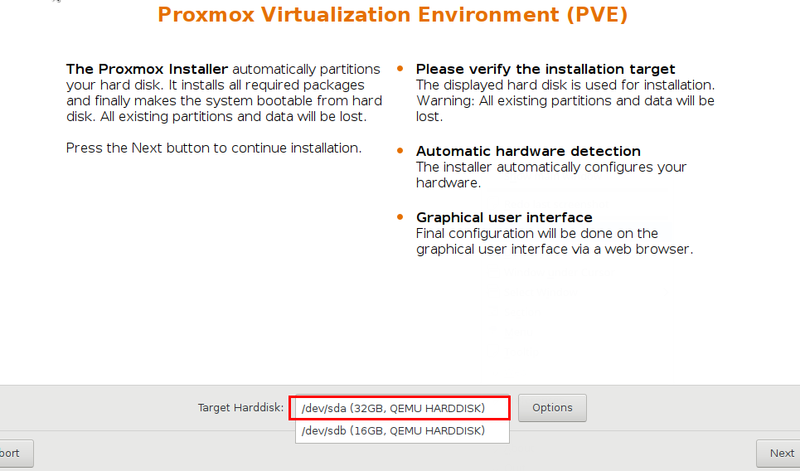 where ‘splynx-cluster’ – is the name of cluster. Can be any. 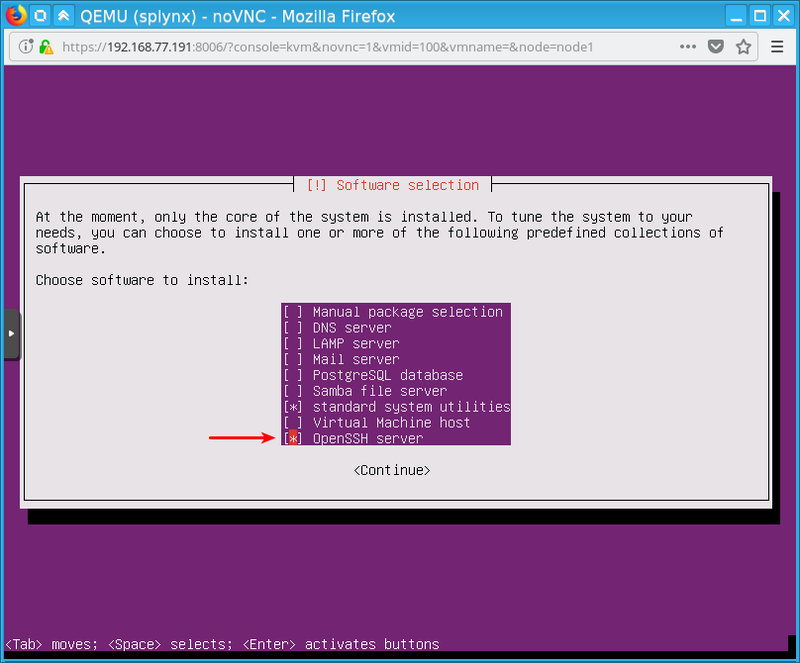 Ceph is a network-based file system. Ceph replicates data and makes it fault-tolerant. Your data will be in safe even if one (or more) servers will fail. 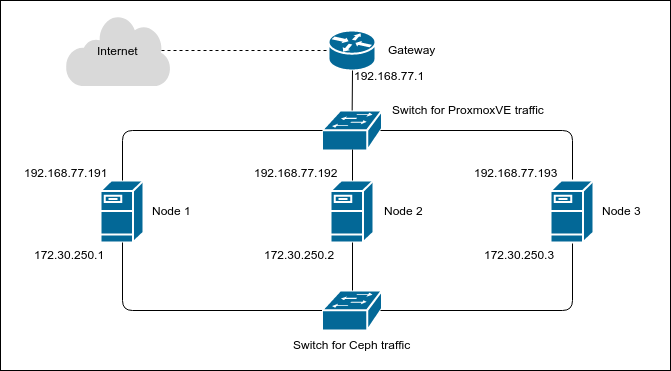 This articles describes how to setup and run Ceph storage services directly on Proxmox VE nodes. 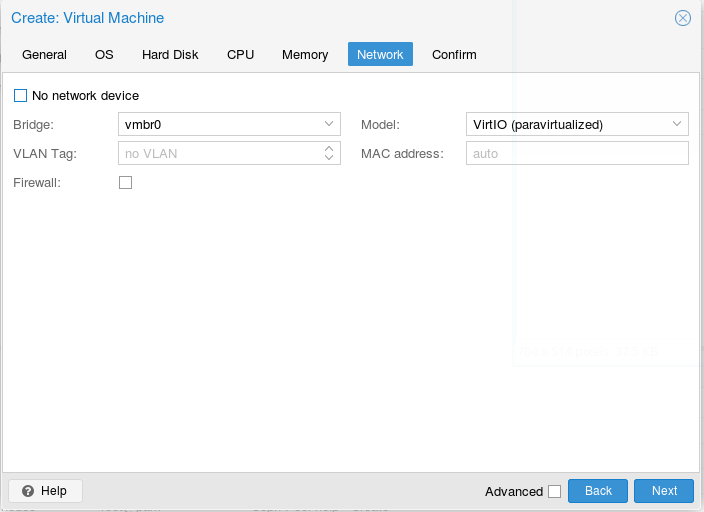 After editing /etc/network/interfaces - reboot node to apply changes. 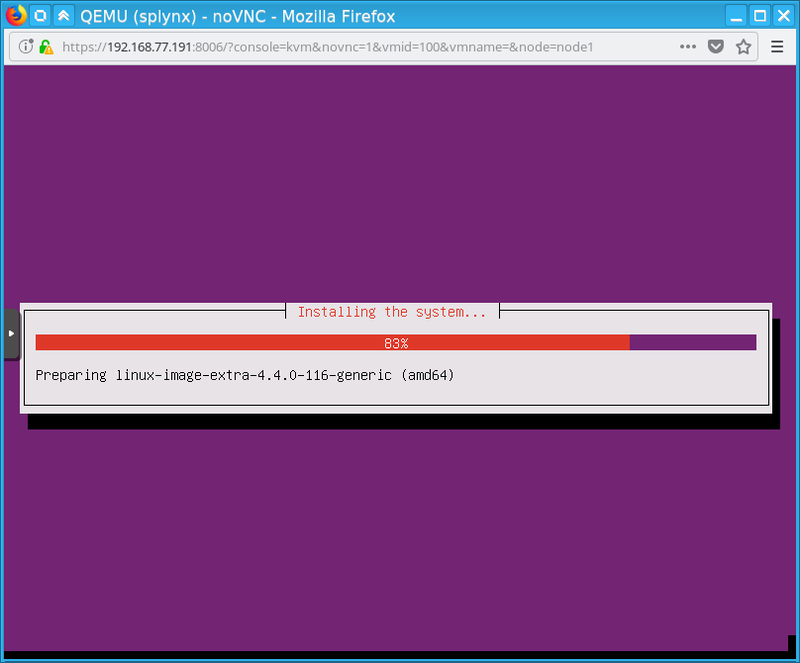 This creates an initial config in /etc/pve/ceph.conf. 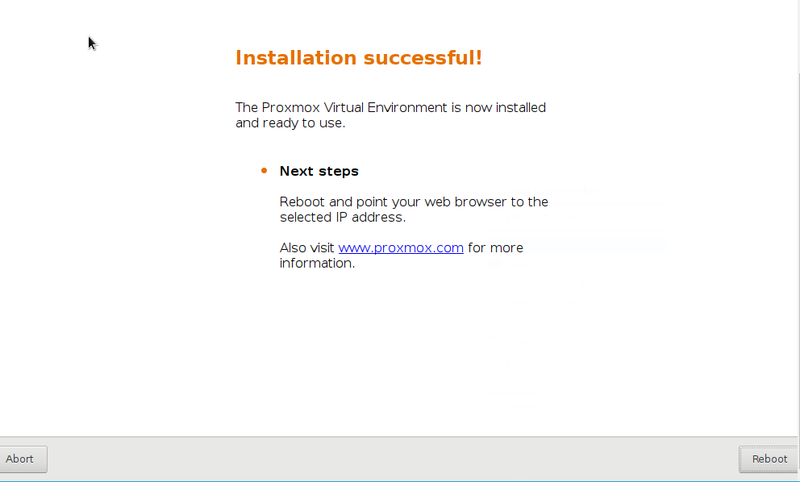 This file is automatically distributed to all Proxmox VE nodes. 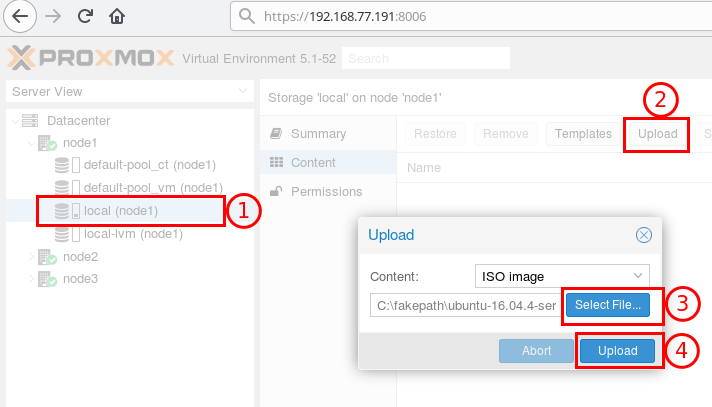 unable to open file '/etc/pve/ceph.conf.tmp.12688' - Permission denied Reboot your nodes and try again. 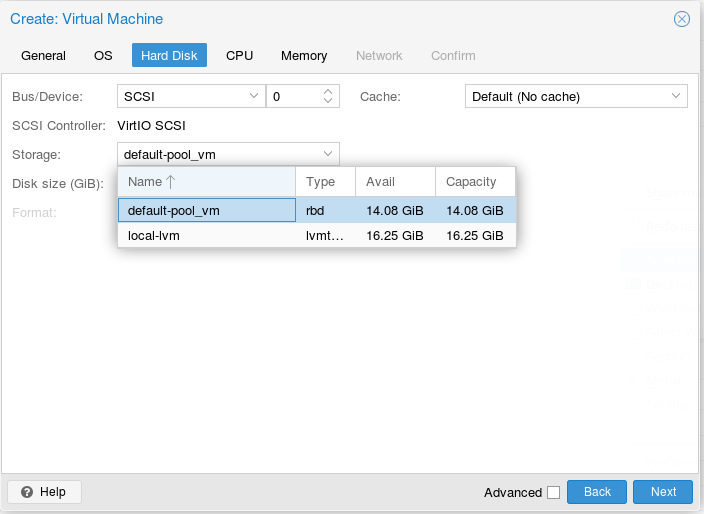 This creates pool with name ‘default-pool’ and adds storages for VMs and containers to it. Pool name can be any. Open your web-browser and type https://IP-OF-ANY-NODE:8006. If you get certificate error – just ignore it (add to exceptions). 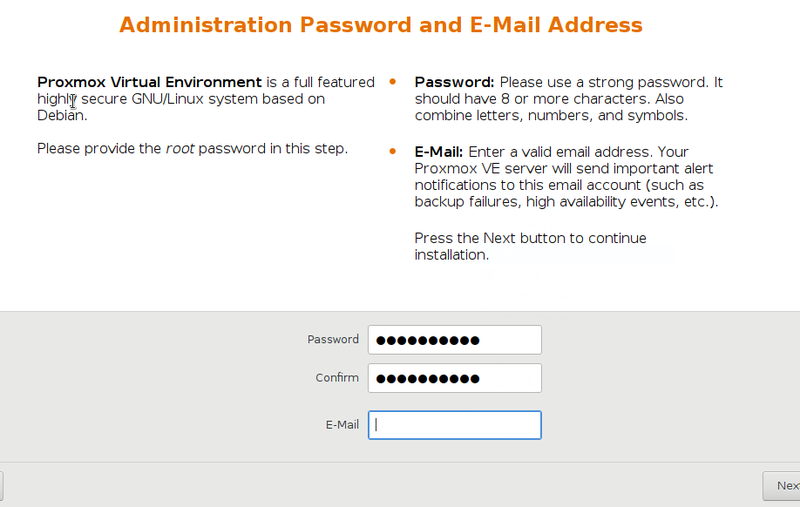 Password: the password you have entered during installation. 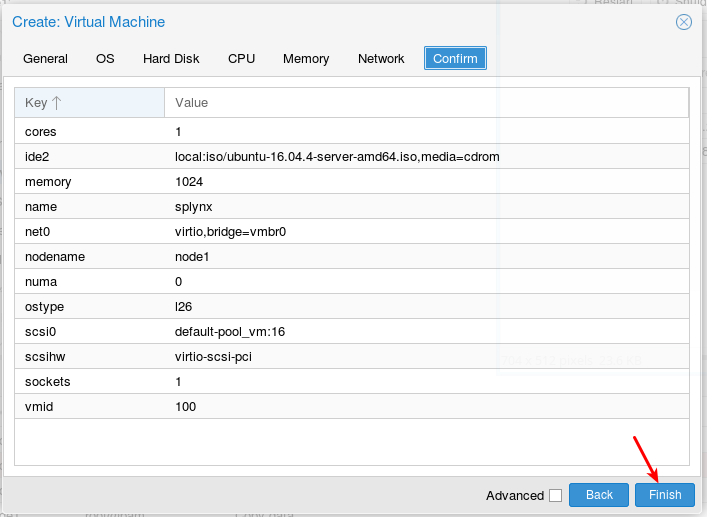 Now we have running VM on node1. 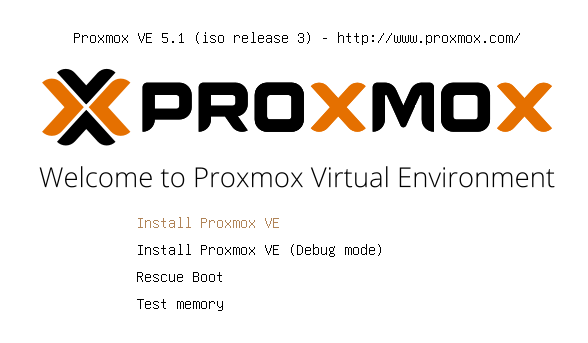 If node1 fails – ProxmoxVE automatically restarts VM on the other node in about 2 minutes.